We bring the best of 3D technologies such as printing, scanning and simulation to the world of Healthcare and Medicine. With an almost impossible level of detail enabled by 3DP, medical practitioners can now customize treatments for every patient. Partnering medical professionals with life changing solutions. There’s nothing better than getting your hands on an exact physical model of the existing anatomy when working on a complex surgical case. A patient-specific 3D model allows the surgeon to explore and precisely analyze the existing condition, helping them plan the surgery with better insights. When it comes to analyzing the optimal location for templating, it surely takes the surgeon a great deal of time to orient and mark the best point using a traditional surgical window. 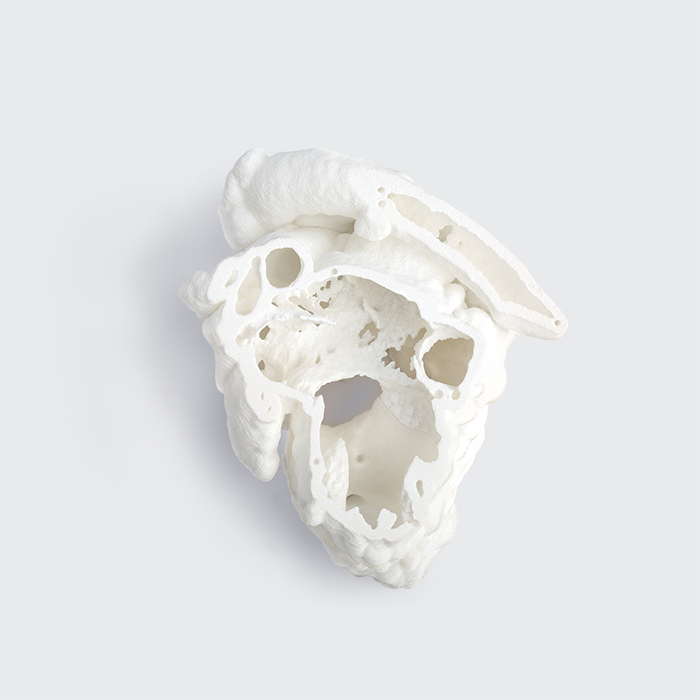 Imaginarium can help make a 3D printed Guide, using the patient’s anatomical data. Since it’s customized and patient-specific, it clings onto the surface without leaving any gaps and acts as a perfect ‘stencil’ to make precise, accurate cuts or incisions during the surgery. For those who have suffered trauma, life isn’t easy. More than the physical damage is the social stigma that they have to live with. In most of the cases patients cannot be treated with standard bone plate, as it involves a lot of time and could lead to an increase in complications. 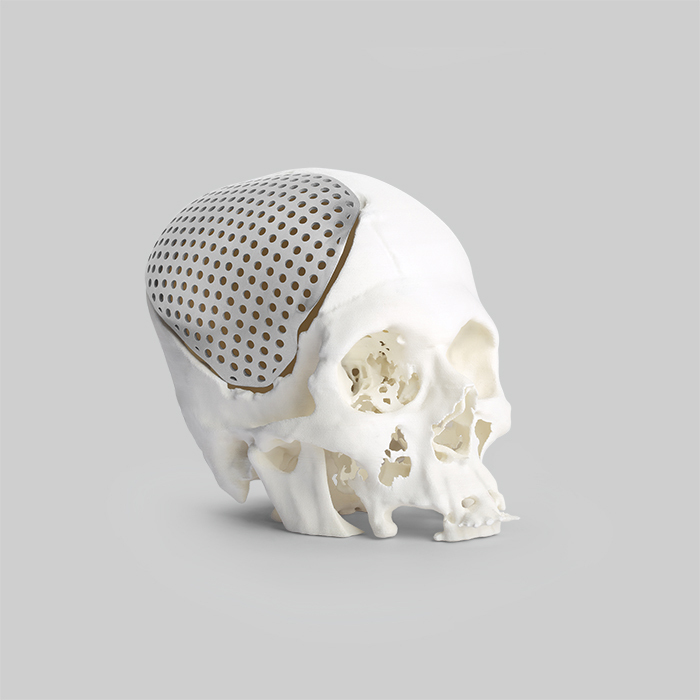 For such cases Imaginarium can provide 3D printed, customized, patient-specific implants. Such implants save time and cost, and are also observed to have improved the patient’s life to a good extent as compared to traditional treatment. The traditional method of fracture treatment involves using Plaster cast. The nature of dressing makes the skin under plaster dry and scaly, and can result in cutaneous complications including infections, rashes or painful dermatitis, especially in hot and humid weather conditions. 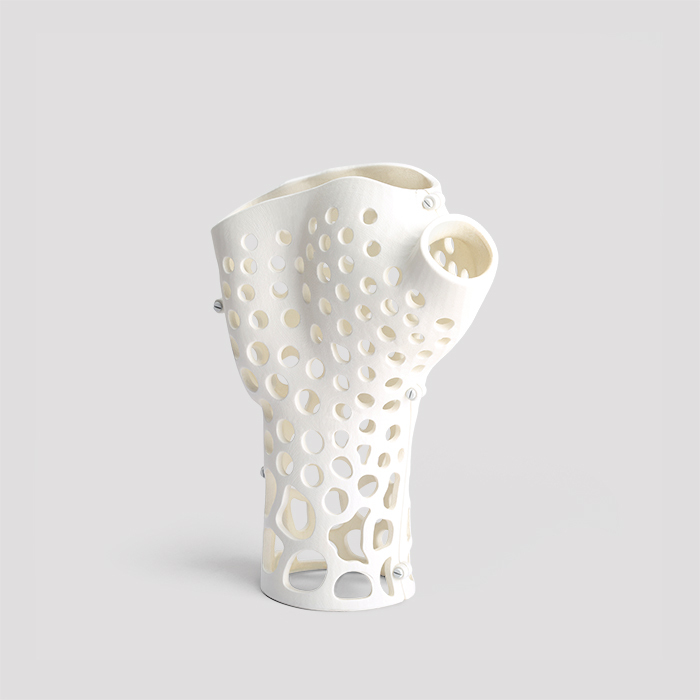 With 3D printing foraying in the Healthcare industry, traditional casts will soon be a thing of older order. 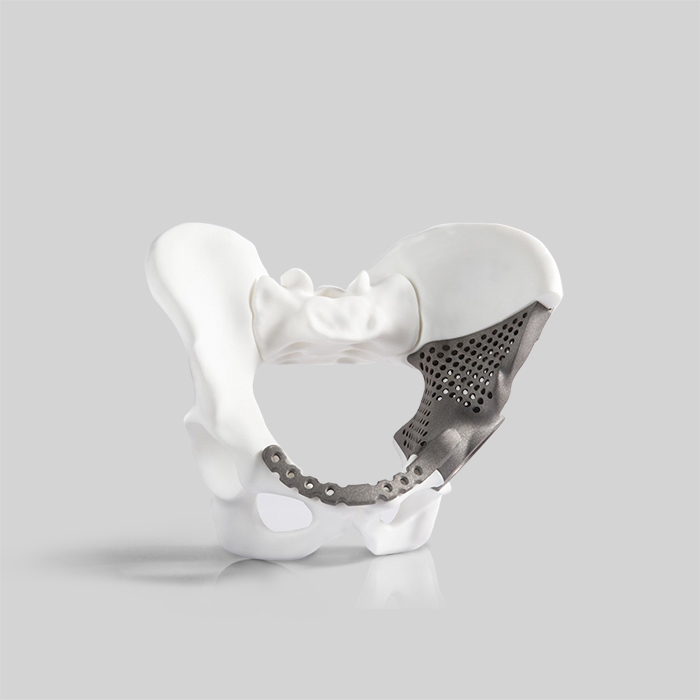 Digital cast is a light weight, customized, patient-specific solution for fracture treatments. The advantage lies in the 3D cast being durable, and allowing the skin to breathe without compromising on the robust grip meant to set the fracture. 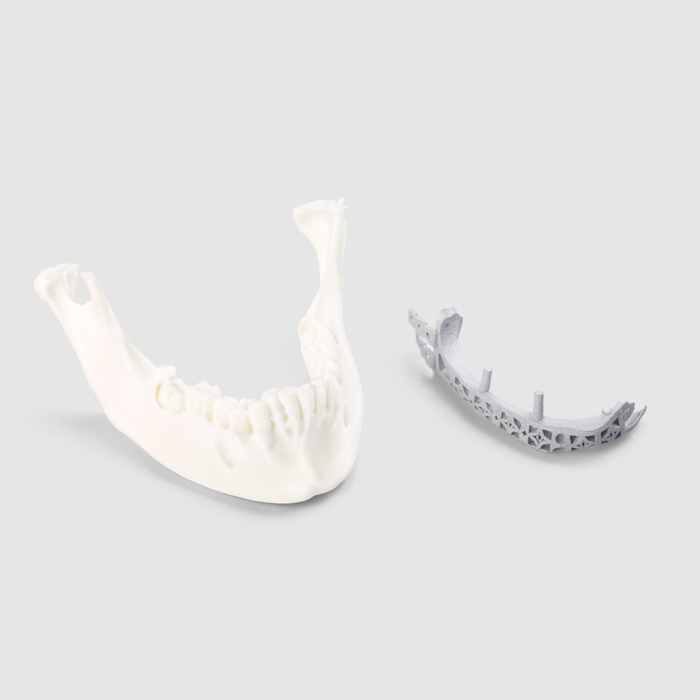 3D printing takes the efficiency of dental digital design onto the production stage. Conventionally dental implants are placed into the patient’s jawbones and help in supporting crowns or bridges for aesthetics and normal functioning. Imaginarium’s patient-specific, dental solutions provides accurate fixation resulting in immediate and normal functioning; eliminating the need for additional surgeries or bone reduction. It’s been a pleasure to work with Imaginarium team for India’s first digital fracture cast! The product was well relieved at the AUIN conference. Amazing work and look forward to work with you again. While 3D imaging provides good understanding of the case, 3D printed models are a step forward in aiding the surgeon to get acquainted with the existing anatomy in a more clear fashion. It surely adds to the third dimension in a true sense and helps the surgeon in planning and virtually practicing the repair, taking note of the minor details in a more elaborate way. There is little left to imagination if a 3D print is done meticulously. The experience of working around this technology has been thrilling. It's very effective in making customised models and implants to help people return to a normal life. 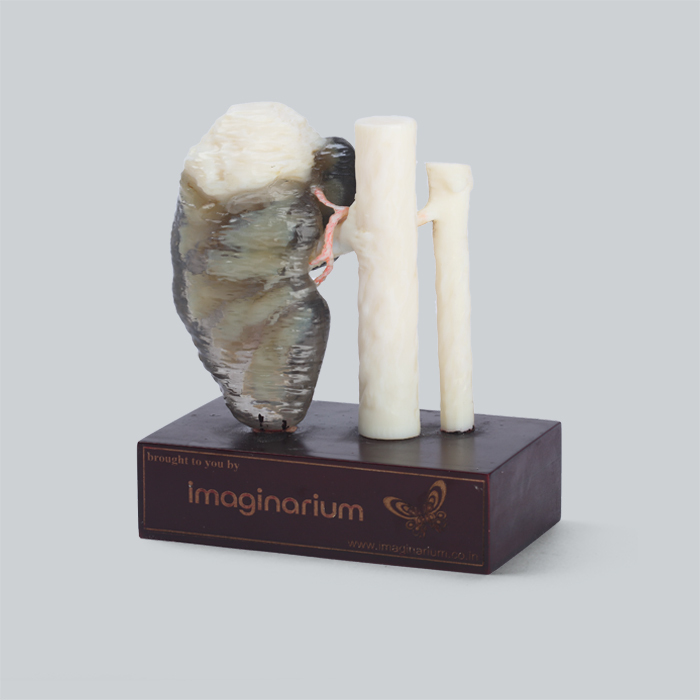 Kudos to Imaginarium for their rendered efforts in leveraging the best of 3D printing to Medical and Healthcare. It was a great experience working with this technology and Imaginarium. 3D printing is sure to revolutionize healthcare and reconstruction in a big way.